Edison is an independent, fee-based wealth management firm providing financial planning and discretionary investment management advice that helps individuals, families and trustees grow and create wealth. We are independent and directly authorised and regulated by the Financial Conduct Authority. Wealth only becomes meaningful when it is directed to help achieve an individual’s goals. Our role is to help our clients make their money meaningful by enabling them to give their wealth purpose and direction. We have brought together a team of experts in the fields of tax and investments, working together so there are no gaps in planning for your future. And when circumstances change, we’ve got all the bases covered, helping our clients make smart decisions, quickly. We do not have relationship managers. Instead you will have access to our investment managers and financial planners, who are able to answer your questions or provide you with additional support, quickly and accurately. Justin is responsible for financial planning at Edison. He spends his time making sure that we know what our clients are aiming for and that we’re giving them the best chance of getting there. James is responsible for investment management at Edison, which means he is ultimately responsible for our overall investment strategy – what we invest in and when. It’s James’s job to make sure that every client’s portfolio is delivering against its objectives. André manages Edison’s business development activities, so he’s responsible for communicating what we do and identifying ways we could do it even better – all whilst ensuring that Edison continues to grow responsibly. Justin has spent the last twenty-five years advising individuals, families and trusts on their tax and financial planning needs. He learned his trade in the City, including senior positions in Towry Law and Investec. He left Investec in 2007 to start Edison with James Brown, where he now uses his years of experience to help our clients shape the futures they’re aiming for. Justin holds both the Financial Planning and Advanced Financial Planning Certificates from the Chartered Insurance Institute. With over twenty years of financial markets experience, James started his career in management consultancy with PwC, then investment banking with JPMorgan. Ten years later, he switched focus from corporate clients to ‘real people’ and quickly concluded that being truly client-focused would require a new company with a new approach. He founded Edison with Justin in 2007 to do just that. James is a chartered member of the Chartered Institute of Securities & Investments. 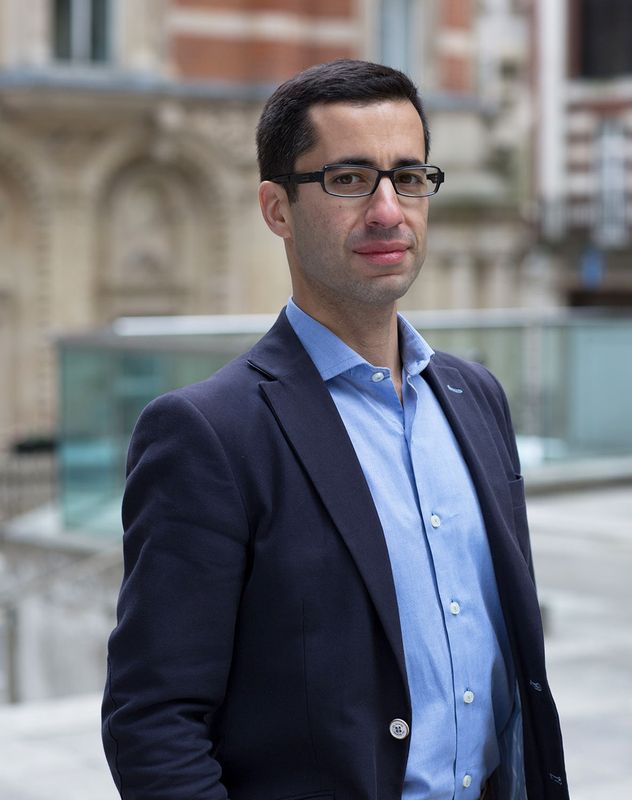 After completing his masters in Economics, André qualified as a financial adviser with the Chartered Insurance Institute. During his fifteen years in the industry, André has spent six years advising clients and the rest helping to develop and grow businesses. André joined Edison in 2010 where he uses his client-facing and business expertise to make sure that our services remain second to none. Scott is a Chartered Financial Planner and pensions specialist. There’s not much he doesn’t know when it comes to tax efficient planning and he spends his time helping our clients structure their wealth in line with their personal aims and ambitions. 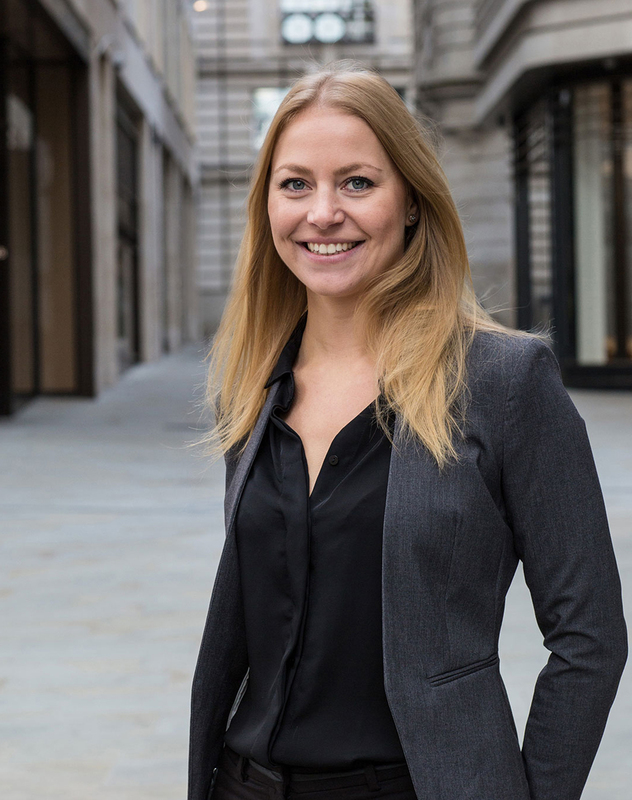 Alice is responsible for helping clients organise and manage their wealth. Her scientific background means she approaches her work with rigour and thought, and provides the insight her clients need to think and act with confidence. Chris is responsible for investment research and the day-to-day management of client portfolios. 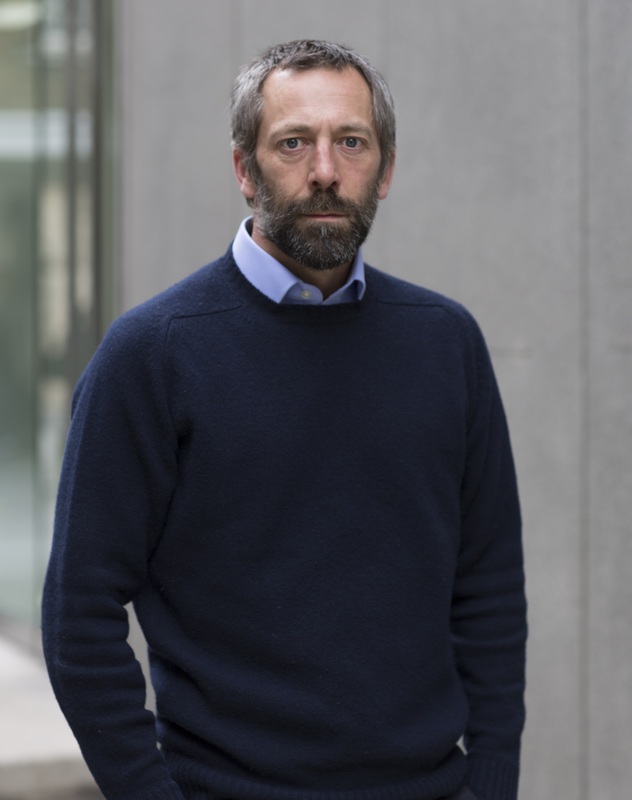 He focuses his time on analysing what the financial markets are doing, why they’re doing it and what they might do next. Scott has seventeen years’ financial services experience and started his career as an investment analyst before turning his attention to the world of financial planning. 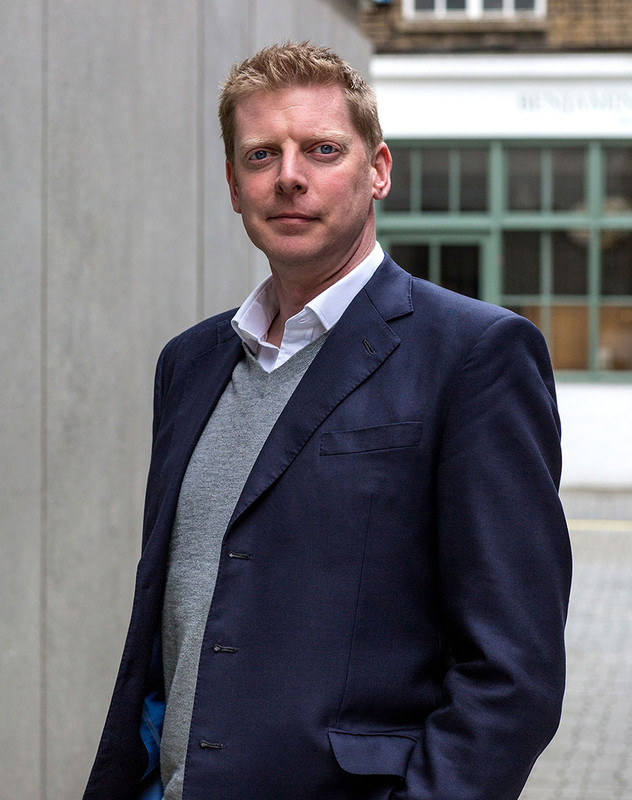 He worked at Baillie Gifford and Mercer before joining Edison at the beginning of 2014. 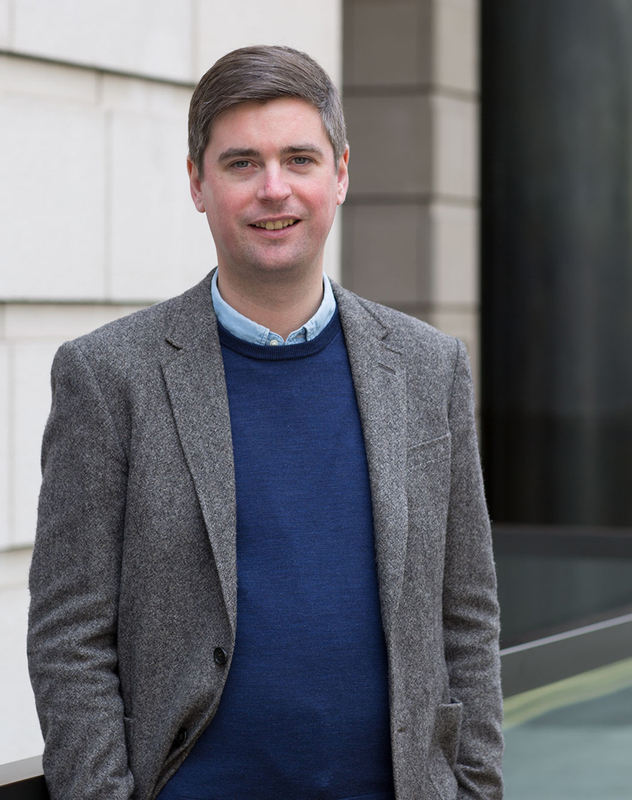 Scott holds the Advanced Diploma in Financial Planning and specialises in complex tax and pension issues which means he is often in high demand from other professional advisers to present his insights on changes in legislation. You won’t find many Financial planners with a first class honours in Mathematics from the University of Sheffield. 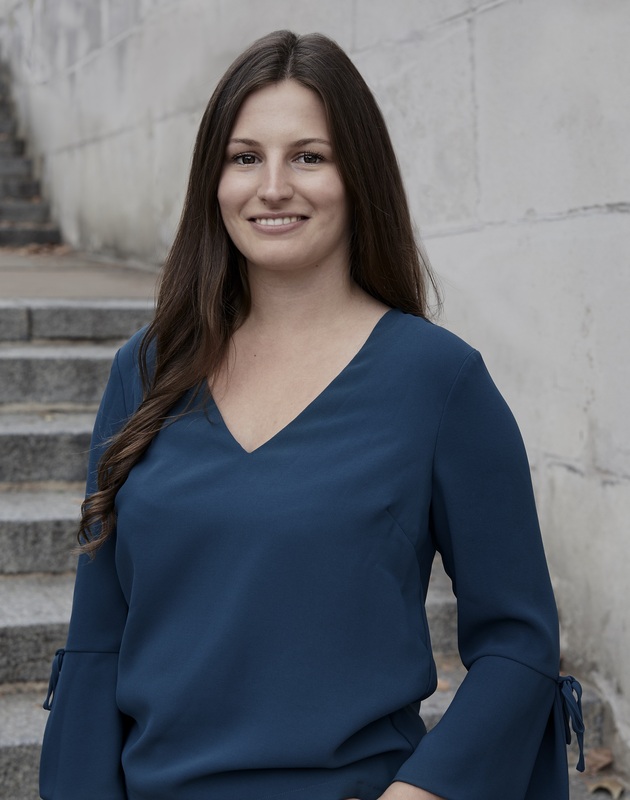 Alice uses her knowledge of financial modelling and stochastic processes to establish how clients can best achieve their goals. Alice holds the Diploma in Regulated Financial Planning and is on her way to becoming Chartered. 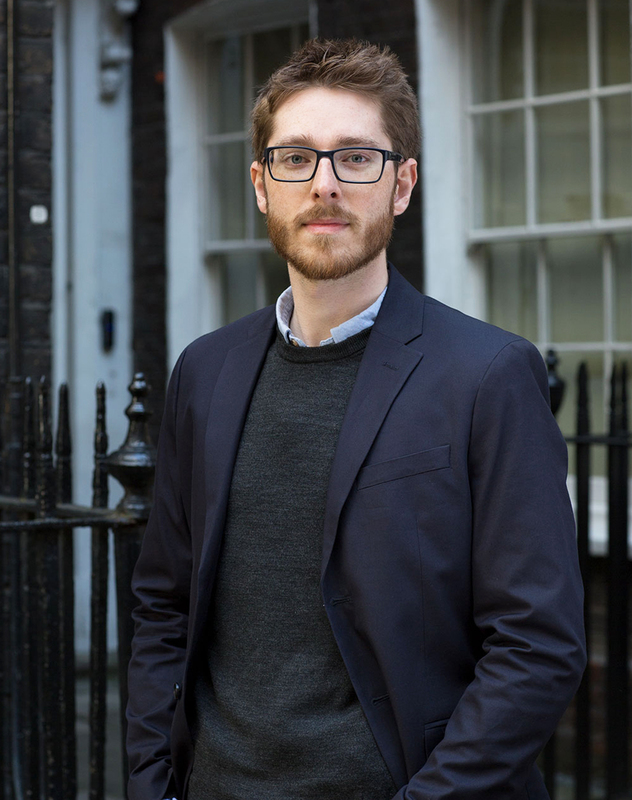 Chris joined Edison in 2011, having graduated from King’s College London with first class honours in business and economics. He sits on our Investment Management Committee and is a chartered member of the Chartered Institute of Securities & Investments. Jen works with providers and suppliers to ensure we are able to deliver a seamless service to our clients. Her experience looking after relationships with individuals and organisations enables her to take a personal, considered approach. Connor is responsible for administration of client portfolios and investment strategies, as well as investment reporting. Matt is key in the day to day management of Edison, ensuring the business runs smoothly, all of the time. He is involved in a number of key areas of the business such as regulation and compliance, marketing and operations more generally. Jen holds a dual degree in management with a specialisation in economics from Lancaster University and ICADE, Madrid. She joined Edison after working in the non profit sector, managing relationships with trusts and foundations across the UK. Jen is currently working towards attaining the Diploma in Regulated Financial Planning. 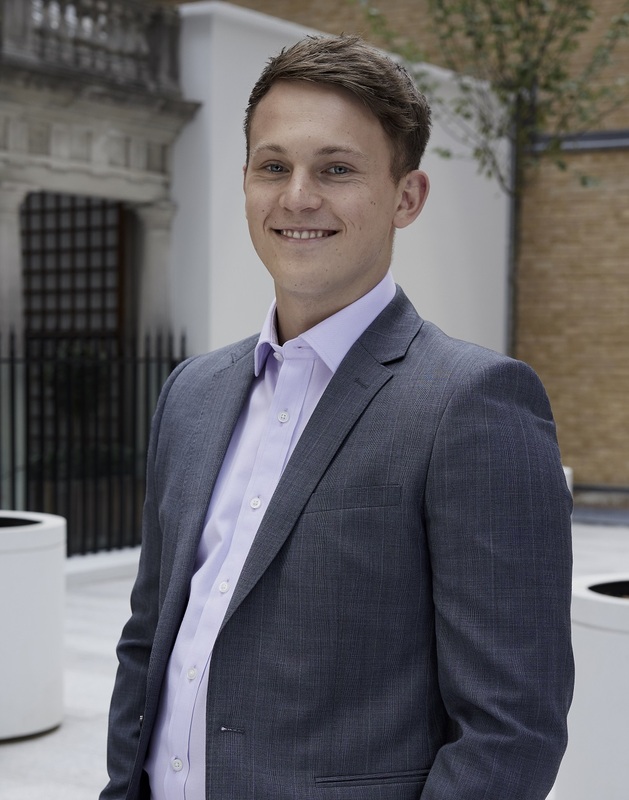 Connor graduated in 2017 with a BSc in Physics degree from the University of Southampton, and a MSc with a specialism in nano-technology. He started his career at Tilney. Connor joined Edison in 2018 where he has broadened his problem-solving and analytical skills from particles to portfolios. He is currently studying towards the Investment Advice Diploma. 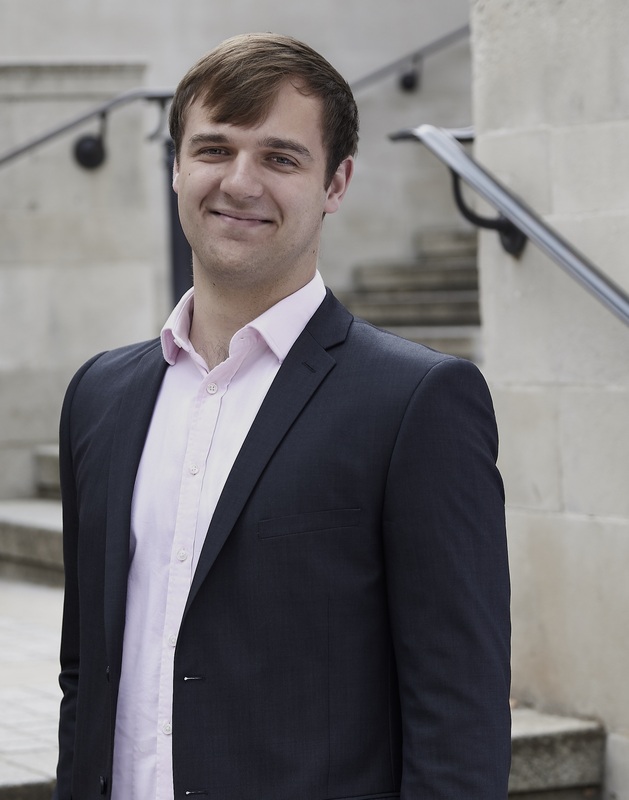 Matt has a keen interest in operations and management, having graduated with a first class honours degree in Business Management from Newcastle University in 2016. Matt continues to follow this passion by joining Edison in 2018 as part of the business team.